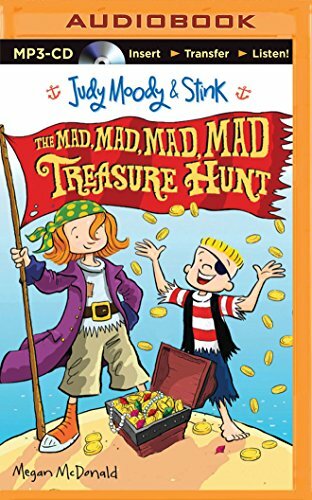 9781522655916 | Unabridged edition (Candlewick Pr, August 2, 2016), cover price $49.97 | About this edition: It's her funniest adventure yet! 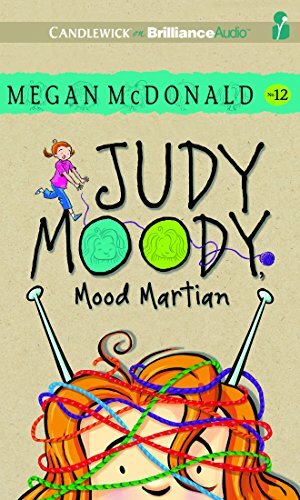 9781522655893 | Unabridged edition (Candlewick Pr, August 2, 2016), cover price $19.99 | also contains Judy Moody Goes to College | About this edition: It's her funniest adventure yet! 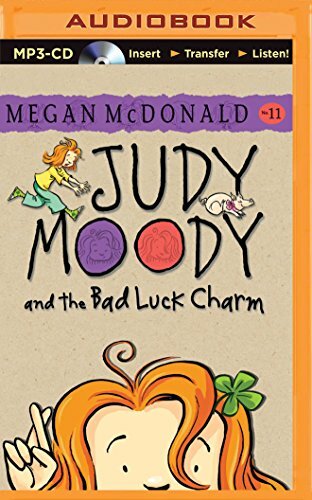 9781522655848 | Unabridged edition (Candlewick Pr, August 2, 2016), cover price $19.99 | About this edition: Drumroll, please: Judy Moody is about to become a poop-scooping, hinny-riding, one-girl band extraordinaire as she takes on her very own Bucket List. 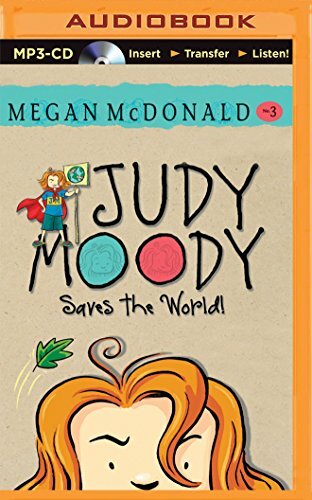 9781522655855 | Mp3 una edition (Candlewick Pr, August 2, 2016), cover price $14.99 | About this edition: Drumroll, please: Judy Moody is about to become a poop-scooping, hinny-riding, one-girl band extraordinaire as she takes on her very own Bucket List. 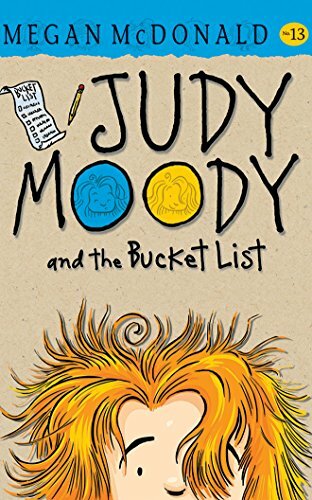 9781522655862 | Unabridged edition (Candlewick Pr, August 2, 2016), cover price $49.97 | About this edition: Drumroll, please: Judy Moody is about to become a poop-scooping, hinny-riding, one-girl band extraordinaire as she takes on her very own Bucket List. It's her funniest adventure yet! 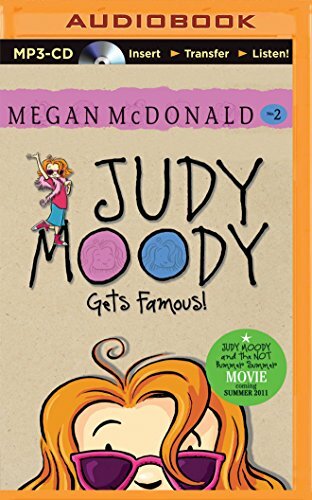 A few sessions with a college-age math tutor turn Judy into a jargon-spouting polygon princess. 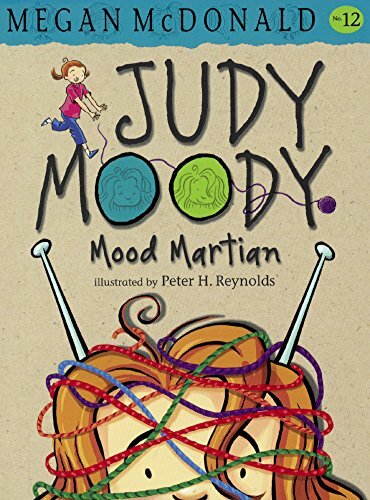 Crucial!Judy Moody is in a mood. Not a good mood. And definitely NOT a math mood. The substitute teacher in Class 3T thinks Judy's math skills need improving. So Judy has to start meeting with a math tutor. Does this mean flash cards? Does this mean baby games? Does this mean school on weekends? 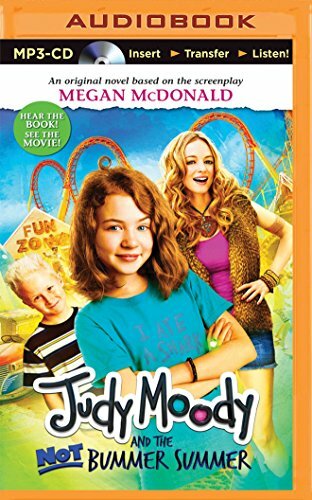 But when Judy meets her tutor — a sick-awesome college student with an uber-funky sense of style — and gets a glimpse of college life, Judy's bad math-i-tude turns into a radical glad-i-tude. Pretty soon, Judy's not only acing her math class; she's owning it. 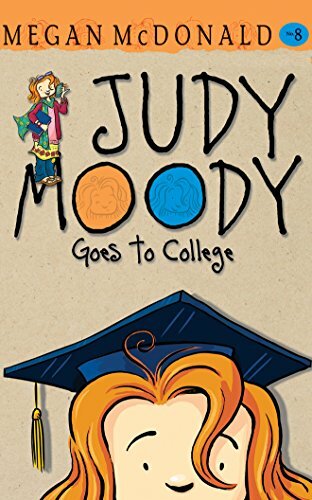 Time to say good-bye to Judy Moody, old skool third-grader, and say hello to Miss College! Small-tall upside-down backward non-fat capp with extra whip, anyone? 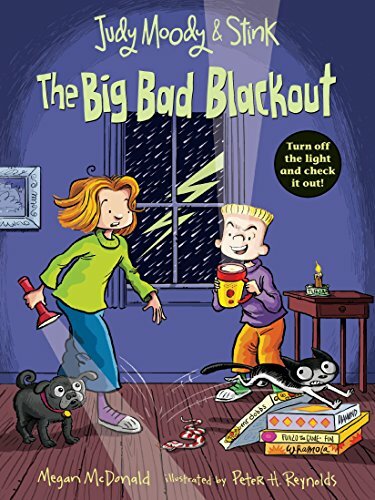 9780763648558 | Reissue edition (Candlewick Pr, January 26, 2010), cover price $5.99 | About this edition: It's her funniest adventure yet! 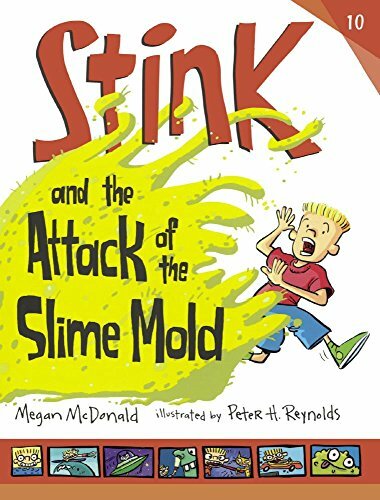 9780763648565 | 1 reissue edition (Candlewick Pr, February 9, 2010), cover price $15.99 | About this edition: It's her funniest adventure yet! 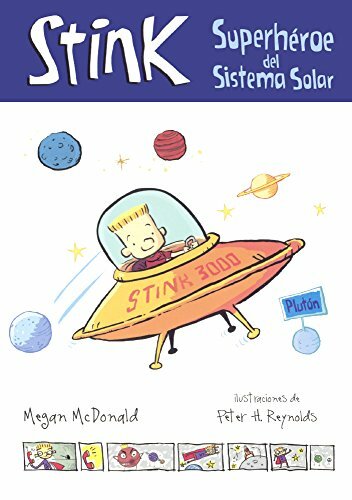 9780606123525 | Reissue edition (Turtleback Books, February 9, 2010), cover price $16.00 | About this edition: FOR USE IN SCHOOLS AND LIBRARIES ONLY. 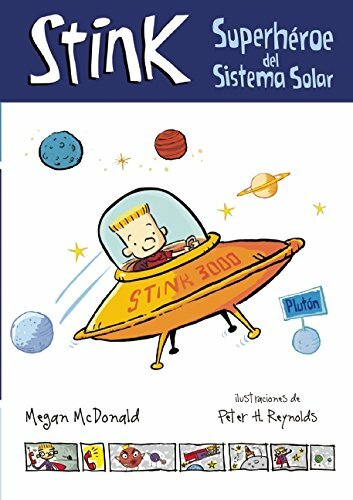 9780606013130 | Turtleback Books, April 14, 2009, cover price $16.00 | About this edition: FOR USE IN SCHOOLS AND LIBRARIES ONLY. 9780606379373 | Turtleback Books, February 9, 2016, cover price $24.50 | About this edition: FOR USE IN SCHOOLS AND LIBRARIES ONLY. 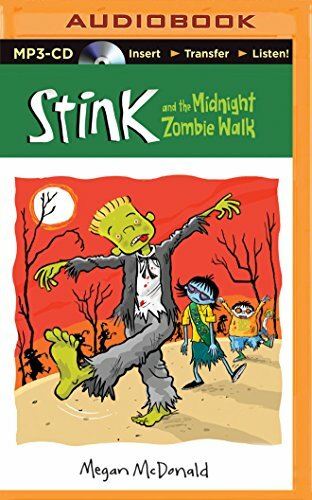 9781501200199 | Unabridged edition (Candlewick Pr, September 8, 2015), cover price $14.99 | About this edition: On your mark, get set, Gobblers-a-Go-Go! 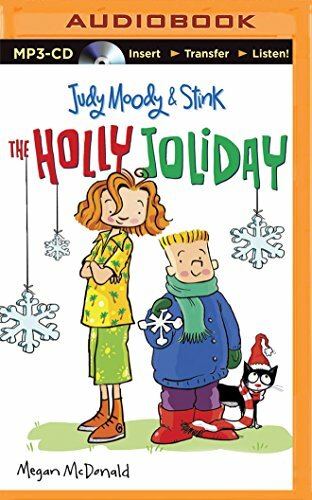 9781501200205 | Unabridged edition (Candlewick Pr, September 8, 2015), cover price $49.97 | About this edition: On your mark, get set, Gobblers-a-Go-Go! 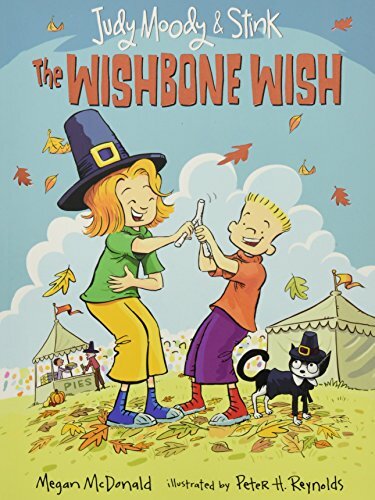 9780763655778 | Reprint edition (Candlewick Pr, March 13, 2012), cover price $5.99 | also contains Cloudy With a Chance of Boys, Cloudy with a Chance of Boys | About this edition: The forecast calls for a first crush after Stevie makes a wish for something new and daring in this authentic, funny Sisters Club adventure. 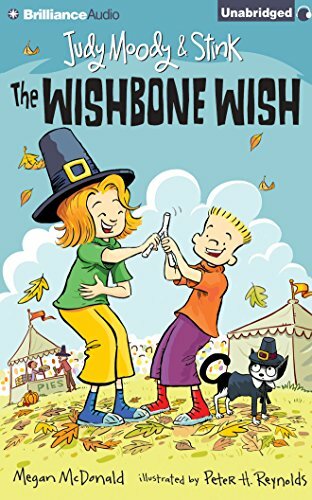 9781511308489 | Mp3 una edition (Candlewick Pr, September 1, 2015), cover price $9.99 | About this edition: As the middle sister in a family with three girls, Stevie Reel doesnât know much about boys, and thatâs always been just fine with her. 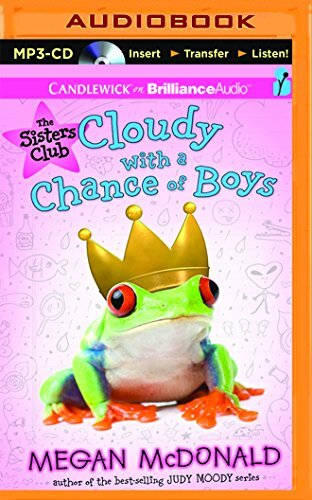 9780606238120 | Reprint edition (Turtleback Books, March 13, 2012), cover price $16.00 | also contains Cloudy With a Chance of Boys, Cloudy with a Chance of Boys | About this edition: FOR USE IN SCHOOLS AND LIBRARIES ONLY.